Parsnip is root vegetable that is related to the carrot. Its juice is low in sodium and calcium, which reduces its nutritional value. However, it is rich in potassium, phosphorus, sulfur, silicon and chlorine that make the juice of its leaves and roots in a valuable therapeutic tool. The significant amount of silicon, and sulfur is particularly useful for brittle nails. The elements phosphorus and chlorine are important in the lungs and the respiratory system as a whole. 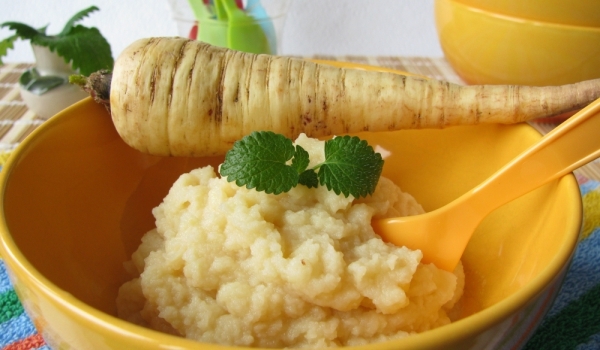 This makes parsnip juice useful in the treatment of tuberculosis, pneumonia and emphysema. The high potassium content nourishes the brain and from this perspective the juice of this vegetable is recommended for diseases affecting the brain. Warning: written above applies only to the garden parsnips, but not wild, as it contains some toxic ingredients. Before adopting any juice is good to consult a doctor to make sure that we use the right herb for the disease. Even as a preventive measure not necessarily be very careful with the use of juices, as every thing is overdone, though healing begins to damage and is bad for the body. The high content of sulfur and silicon helps overcome breaking nails. 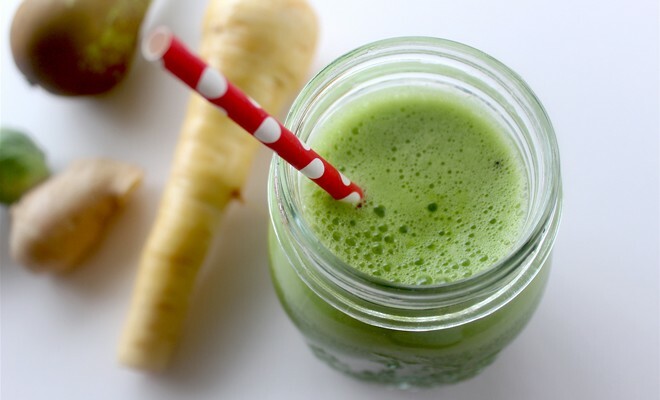 Phosphorus and chlorine are particularly useful for the lungs and bronchi and this juice is an excellent food for tuberculosis, inflammation of the lungs and emphysema. The high proportion of potassium is so valuable to the brain that the juice successfully treat many mental disorders. 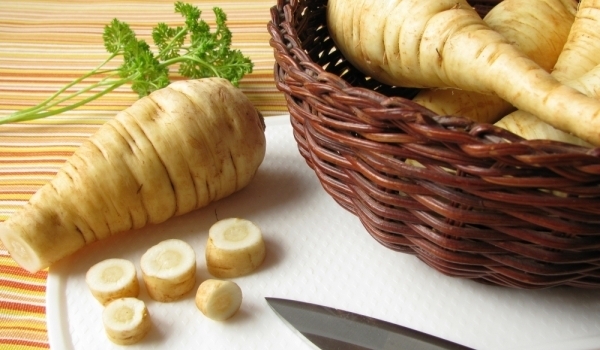 The root of parsnips is rich in sugars, amino acids, fats, cellulose. In appearance it resembles a large white carrot and a peculiar taste and aroma reminiscent of parsley and celery, and in their vegetable family. Young tender leaves of parsnips are good in salad. The root is eaten as raw, shredded side dish to meat dishes and as an additive in preserving various vegetables. It gives a unique taste and aroma. Thanks to a balanced set of nutrients / vitamins, essential oils, mineral salts / parsnips is an excellent remedy for various diseases. And cough, and neurosis. Once prescribed potion of parsnips at a total decline of forces as a general strengthening and tonic and also in the treatment of angina and neuroses in kidney stones, cough and even … abdominal cramps. Modern doctors are fully agree with their ancient counterparts. According to them, this plant stimulates appetite, recovering from illness, improves digestion, strengthens the walls of capillaries, calms the central nervous system effectively purifies the body of slag. Infusions are made as of the leaves and the roots – 2 tablespoons leaves pour 500 ml of water, boil for 15 minutes, allowed to stand for two hours and strain. – 2 teaspoons parsnip roots mixed with 3 tablespoons of sugar, pour 250 ml of water, boil for 15 minutes, stay 8 hours and strain.